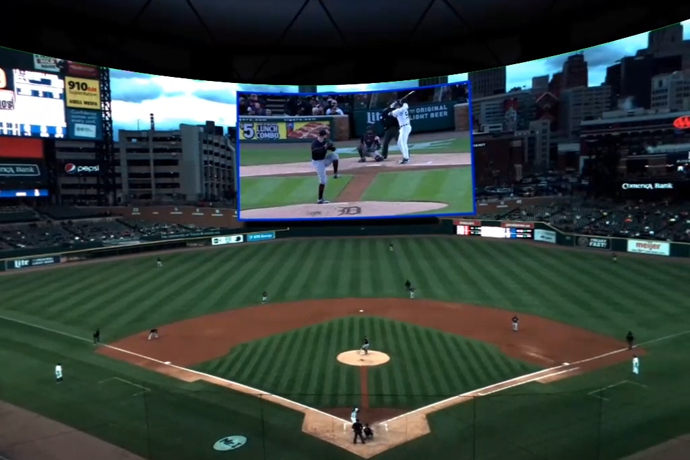 Intel announced a three-year partnership with MLB to deliver live and on-demand virtual reality experiences to baseball fans starting with the 2017 MLB regular season. “Intel True VR Game of the Week” enables fans to personalize their VR experience with multiple camera angles, post-game highlights, on-demand content and statistics. Intel’s virtual reality MLB content will be available for free via the Intel True VR app this year. 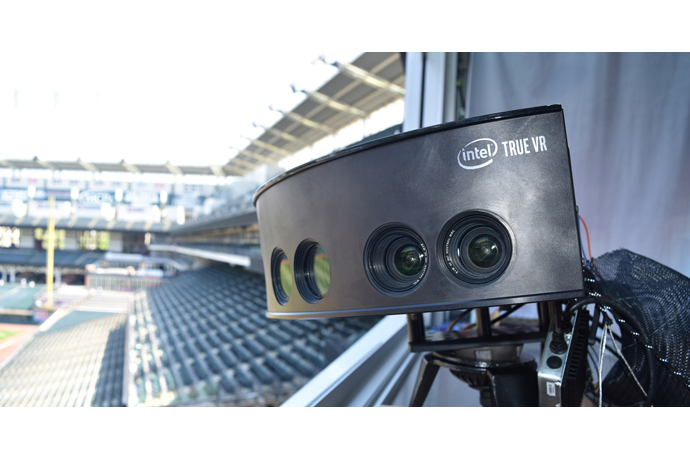 SANTA CLARA, Calif., June 1, 2017 – Intel Corporation announced a three-year partnership with Major League Baseball (MLB) to bring virtual reality experiences to baseball fans with Intel® True VR. Starting June 6, Intel will livestream one weekly, out-of-market game every Tuesday via the Intel True VR app, in addition to featuring post-game highlights and on-demand replays of each game. 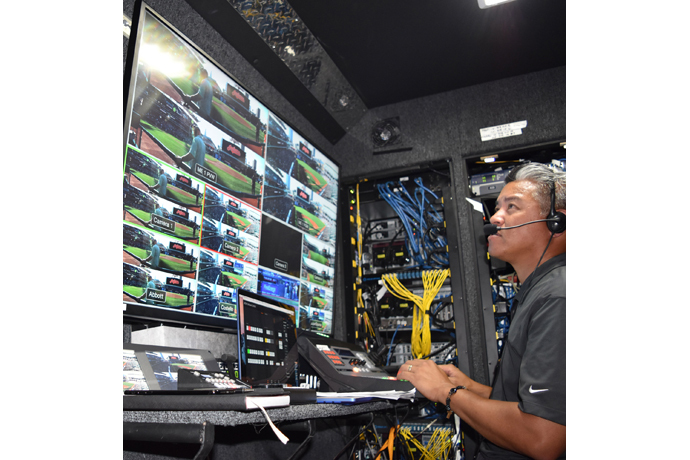 The live “Intel True VR Game of the Week” experience uses an array of 4K-resolution cameras to bring fans closer to the action with the ability for users to control their vantage point by selecting from up to four camera angles per game or a produced VR broadcast experience. 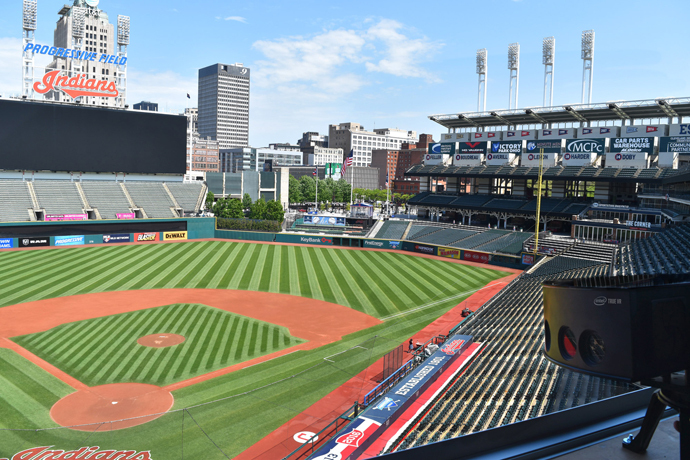 Fans will also have access to up-to-the-moment player and team statistics throughout the game, including pitcher and batter data, and will hear exclusive in-app commentary. For details and updated scheduling for the “Intel True VR Game of the Week,” visit “Introducing Intel True VR” on Intel.com. To learn more about Intel in sports, visit The Digitization of Sports press kit.